The world is full of millionaires who went for broke and lost it all. Some were only millionaires on paper, for others, like American lottery winner David Lee Edwards who squandered $27million, the money came too easily. Rather than raking over the misfortunes of no bodies like him, let’s take a look at celebrity millionaires who went broke. It’s a little known fact that Donald Trump has filed for bankruptcy on four separate occasions. As each was a corporate bankruptcy rather than a personal one, the wig-wearing billionaire got to keep his money. 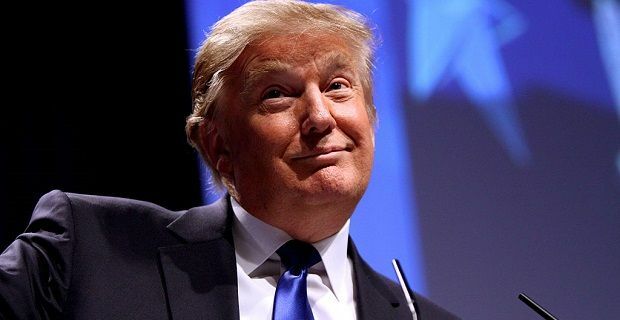 Running businesses that have needed debt restructuring four times in the past 20 years should ring alarm bells, but the man keeps on trading and presenting himself as the ultra-successful billionaire we all know and love from the American version of The Apprentice. The story of Michael Jackson’s fall from grace is a sad one but little attention has been placed on his financial situation because of controversial life he led has taken all the headlines. This is a man who sold over 750 million records and generated a $1 billion contract as long ago as 1991. He spent his money acquiring Neverland for $17million and then set about spending more to make it into a personal theme park. Reports suggest that it cost the King of Pop $10million per year to maintain. He took a loan out against the place which he was unable to pay back, so in 2007 he was declared bankrupt. This is another celebrity whose fall from grace left him penniless. Iron Mike Tyson as he was known in his boxing days was one of the world’s most feared fighters who generated close to $400million through his boxing career. But in 2003 he was forced to throw in the towel and admit that his finances were in a mess. An expensive divorce and poor management lead to debts of $27million that Mike Tyson simply couldn’t afford to pay back. So whether you’re earning millions, billions or just enough to get by, don’t over stretch yourself or you could join the likes of these three millionaires who went broke.